When the school year begins it is a time when things start anew. From moving up a grade to changing schools to graduates moving away to starting college to a new football season—there are all kinds of fresh starts. In the spiritual life, I love what Lamentations 3:22-23 says about fresh starts. You may not recognize the address, but the verses are familiar, “The Lord’s loving kindness never ceases, his mercies never fail. They are new every morning; great is thy faithfulness.” The fresh start for each of us is that our faithful Father extends His love and His mercy to each of us anew every single day. 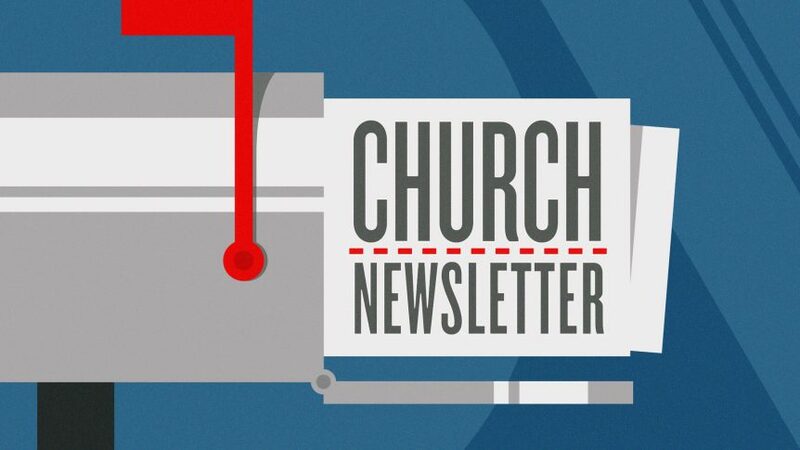 Sign up to get monthly newsletters delivered directly to your inbox.